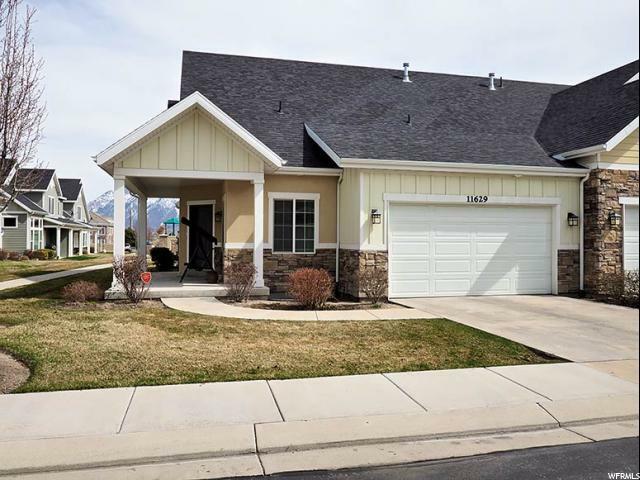 All COTTAGES homes currently listed for sale in West Jordan as of 04/18/2019 are shown below. You can change the search criteria at any time by pressing the 'Change Search' button below. 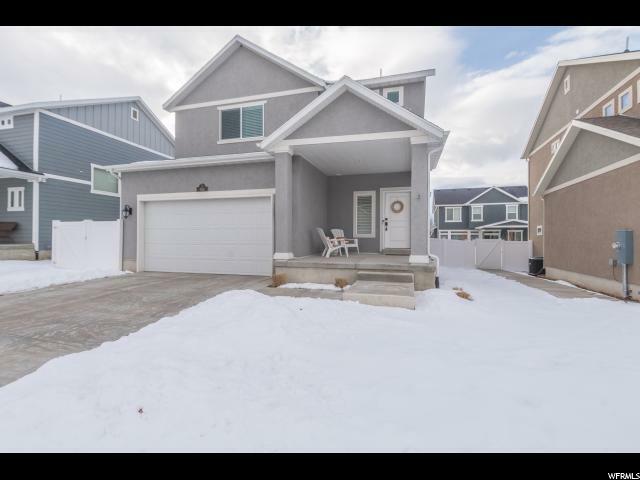 "Beautiful home in an ideal location with quick access to both Park City or Utah County. Even better if you never have to leave Heber Valley. Built in 2016, looks and feels like it's never been lived in. Upgrades throughout, fireplace, additional windows, half glass shower wall, 3 tone paint, high basement ceilings, too many to list. Fully fenced in yard with patio. Must see in person. Square footage figures are provided as a courtesy estimate only and were obtained from Wasatch County Assessor. Buyer is advised to obtain an independent measurement. Agent related to seller." "Large, open, vaulted rambler townhouse. Located only minutes away from I-15, shopping, and dining. Square footage figures are provided as a courtesy estimate only and were obtained from tax records. Buyer is advised to obtain a independent measurement." "Brand new home for sale--ready soon! This Camber floorplan can welcome its new owners mid-May. The pictures are of another (different) home in the community that was finished previously of a similar floorplan, so you'll want to come and check out this home in person, as it is almost finished. The home in the pictures may contain differing colors, and/or features, furnishings, options, and upgrades that are not available at the advertised pricing. This home for sale is planned to have a dark grey stucco and stone exterior with white trim. Then on the inside, our designers have selected a very popular package of white cabinetry with a light grey granite in the kitchen, and white quartz in the upstairs bathrooms. On the entire main floor, we have a luxury vinyl plank floor in a light washed oak color that will extend to the upstairs bathrooms and laundry as well! The rest of the home will have an upgraded multi-toned carpet, and a fresh one-tone white paint color. With the builder's affiliated lender, buyers can receive an incentive of up to $3,000 toward their closing costs! The builder is installing fencing and landscaping, but it is weather permitting, and may not be finished prior to closing. Model Home hours: 11a-6p Mon, Tues, Thurs, Fri, Sat; 1p-6p Weds; and closed Sundays." "Cottages at Jordan Hills Brand New Homes! These cute, cottage homes are very affordable, and thoughtfully designed. The smaller lots = smaller, more affordable prices! This particular home is our new Ashford floorplan. The anticipated finish date for this Ashford home under construction is currently estimated for mid July. This beautiful home includes your yard being installed (*see agent for details)! 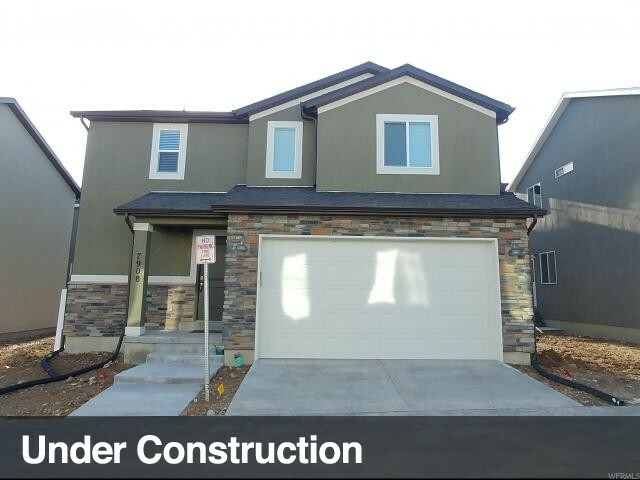 Pictures are of a different finished Ashford home in the community--exterior styles and colors, as well as interior colors, options, and upgrades may differ for this advertised home. This advertised home will have a Traditional exterior style, with stone and stucco. On the inside, this home will include dark stained birch cabinets, offset by a bright white quartz countertop in the kitchen AND bathrooms. Our designers have picked a warm toned laminate wood floor on the entire 1st level and a contemporary wood-look vinyl flooring the bathrooms and laundry! Cool satin nickel cabinet hardware and upgraded carpet throughout the rest will complete this popular designer package. Contact me for more info, or to set an appointment to see the community in person! Don't forget to ask about our affiliated lender incentive of $3000! Our office hours are: Mon, Tues, Thurs, Fri, Sat: 11-6; and Weds: 1-6. Closed Sundays."